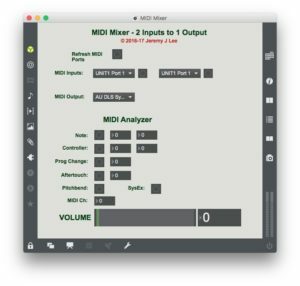 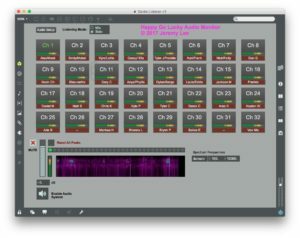 Here’s some solutions I’ve created with MAX for various productions. 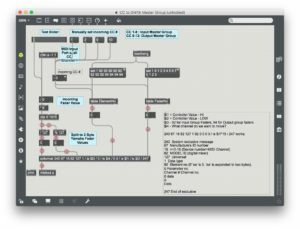 I’ve recently become interested in Ambisonic sound recording and playback. 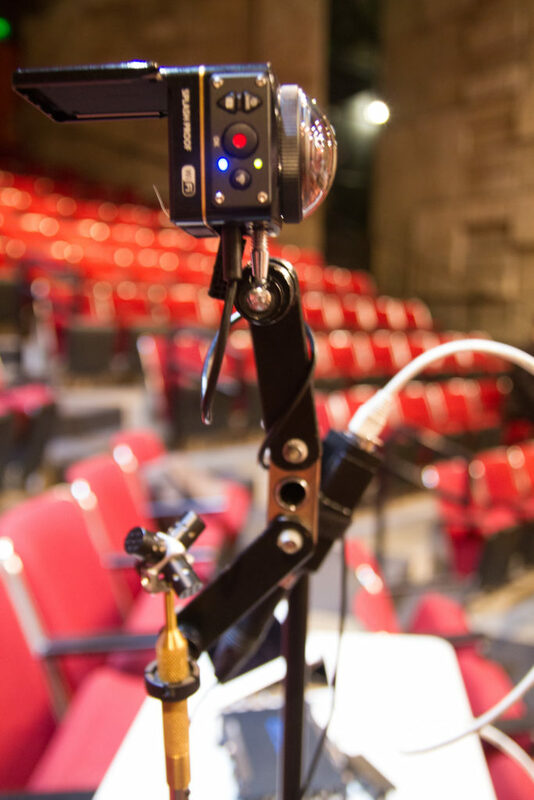 It’s a method to record and reproduce audio accurately in 3 dimensional space. 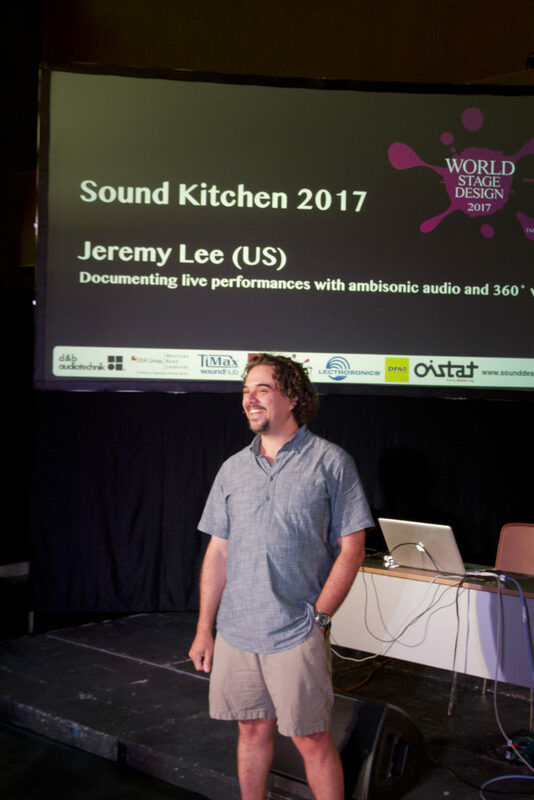 In the fall of 2016, I did an experiment incorporating an ambisonic recording along with a 360º video recording of a production of Romeo & Juliet.